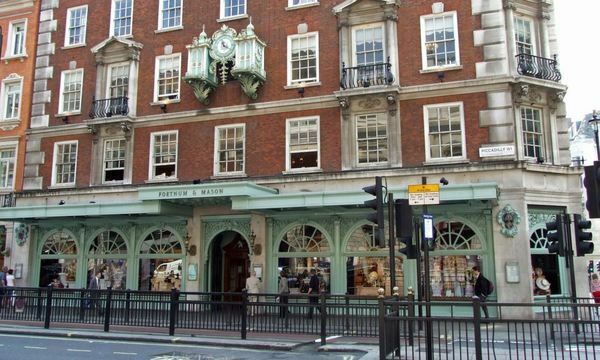 Fortnum & Mason is to bring an echo of its iconic food hall to the City – and with it, a restaurant and bar space. 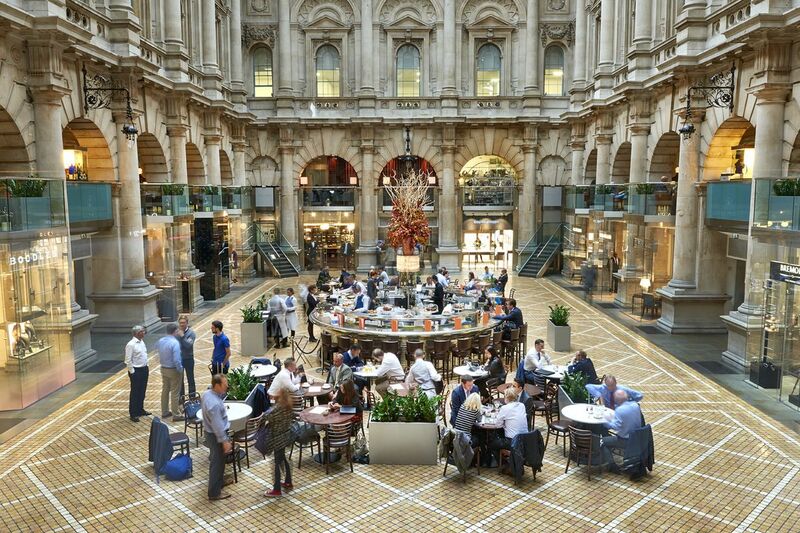 The department store will be opening in two parts of The Royal Exchange on November 12. Back when the story broke in April, CEO Ewan Venters announced the “exciting news” on Twitter, and now we have more details about what’s coming. In addition to their second largest store in London, the 311-year-old brand will be taking over the vacated area left by D&D London’s Grand Cafe. The Fortnum’s Bar & Restaurant at The Royal Exchange will be a 90-cover, all day spot. Luxurious light bites are the orders of the day. There’ll be the likes of caviar, lobster, scallops and smoked salmon, and a counter upon which fish and meats are hand carved to order, Hot Dinners said. There’ll be light, raw and vegan dishes too. Fortnum & Mason, 2018 everybody. A josper grill will be home to the company’s Glenarm beef, while crowdpleasers like Welsh rarebit and knickerbocker glories will feature. News D&D, Fortnum & Mason, The City. permalink.